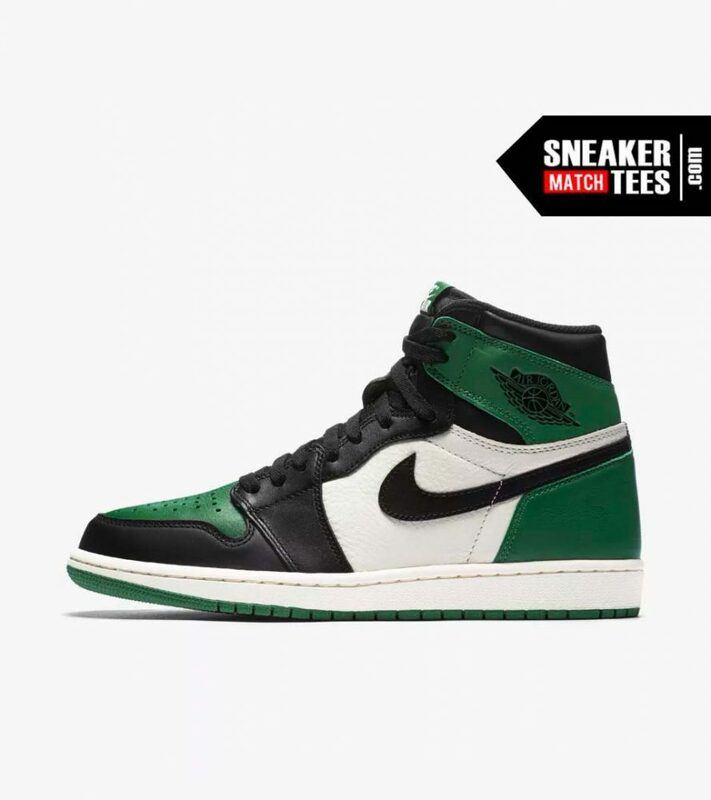 Jordan 1 Pine Green Shirts match sneakers. 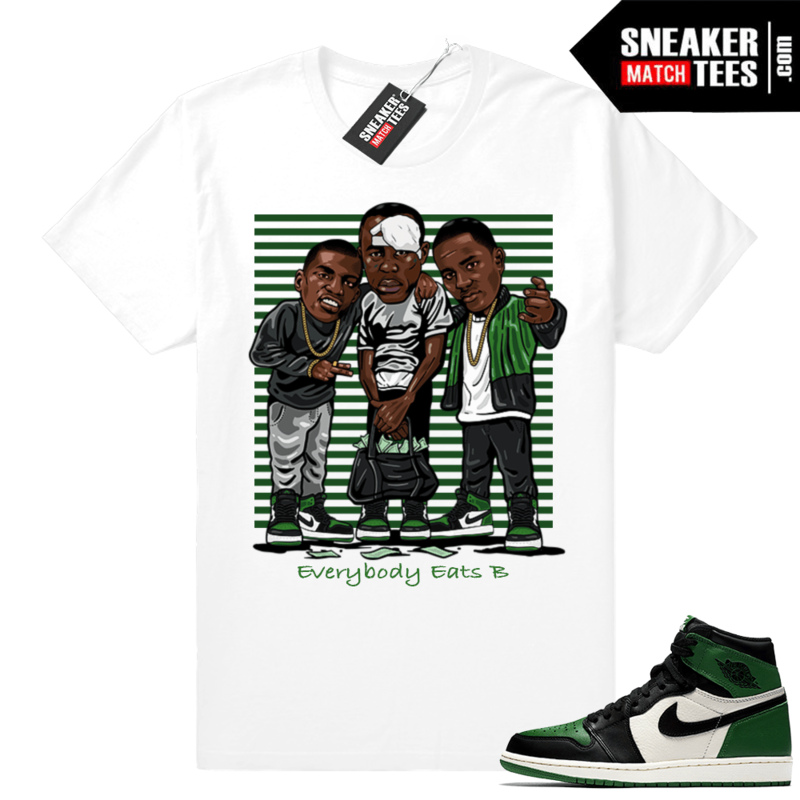 Sneaker tees shirts matching Pine Green 1s. 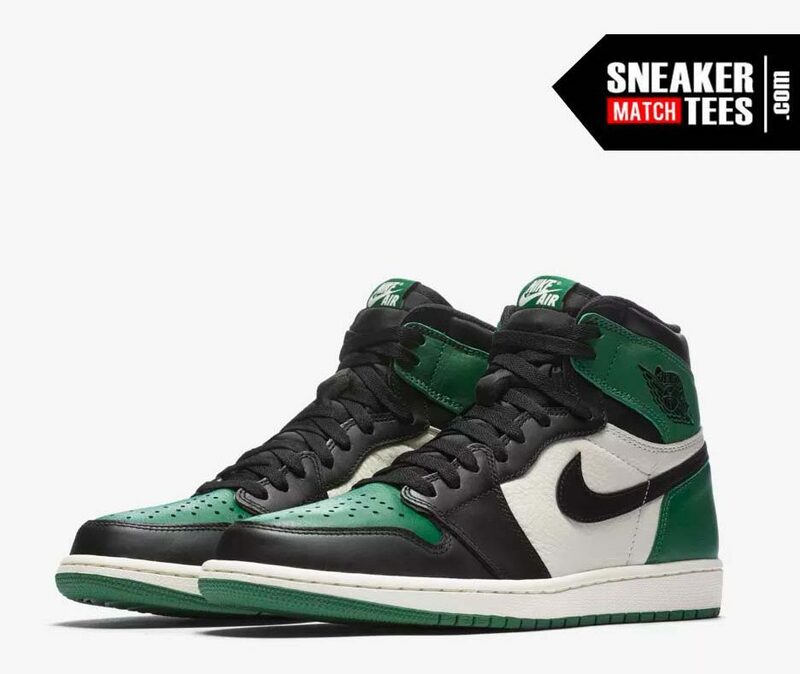 New Air Jordan 1 Pine Green release date Sept 22, 2018 for the retail price of $160. 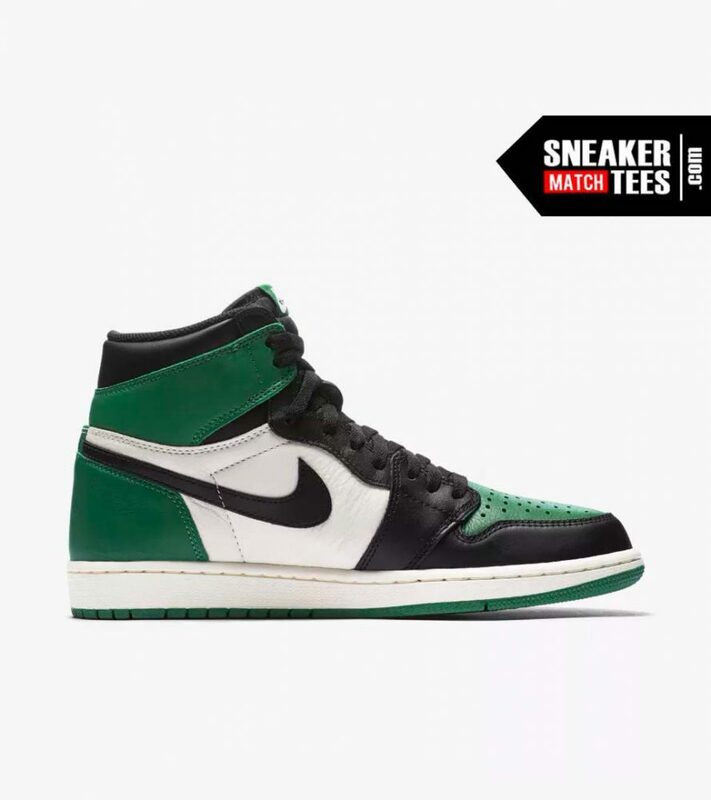 Jordan 1 Pine Green Shirts match sneakers. 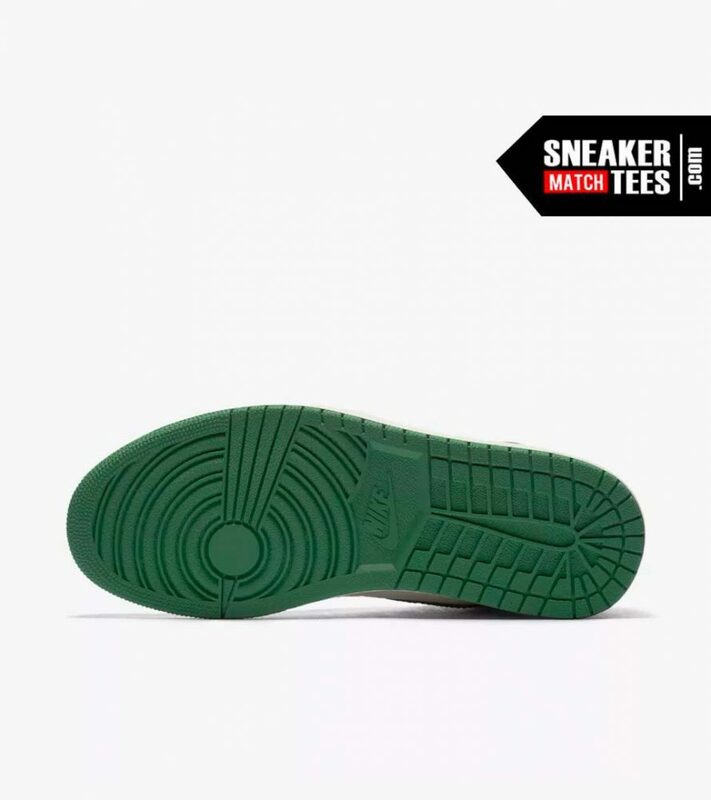 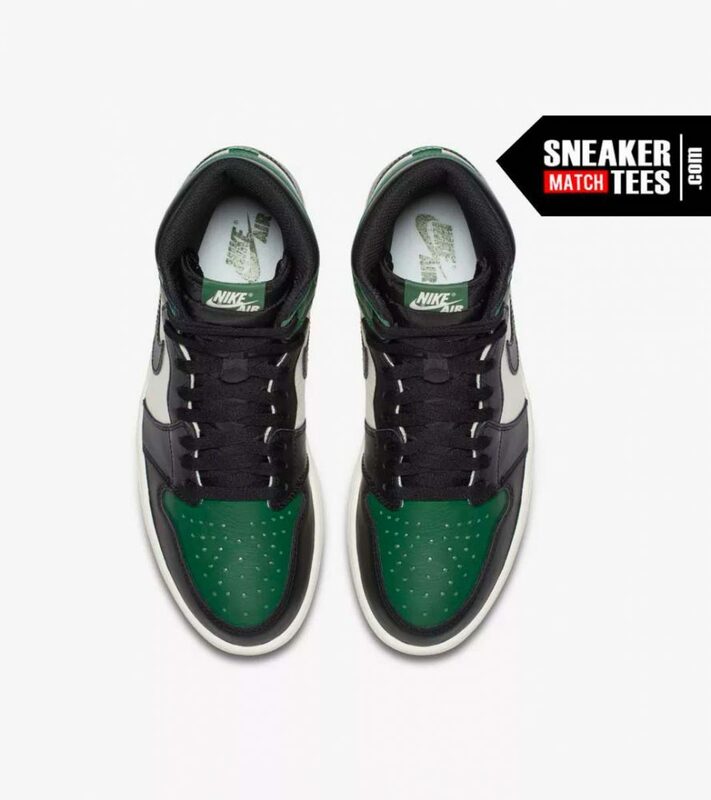 Sneaker Match Tees for Pine Green 1s. 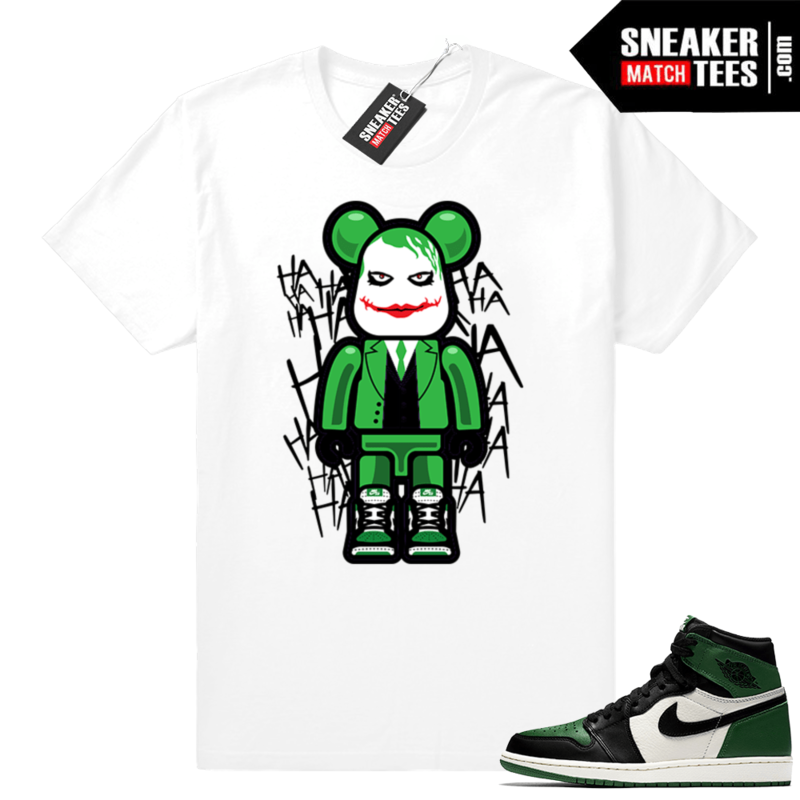 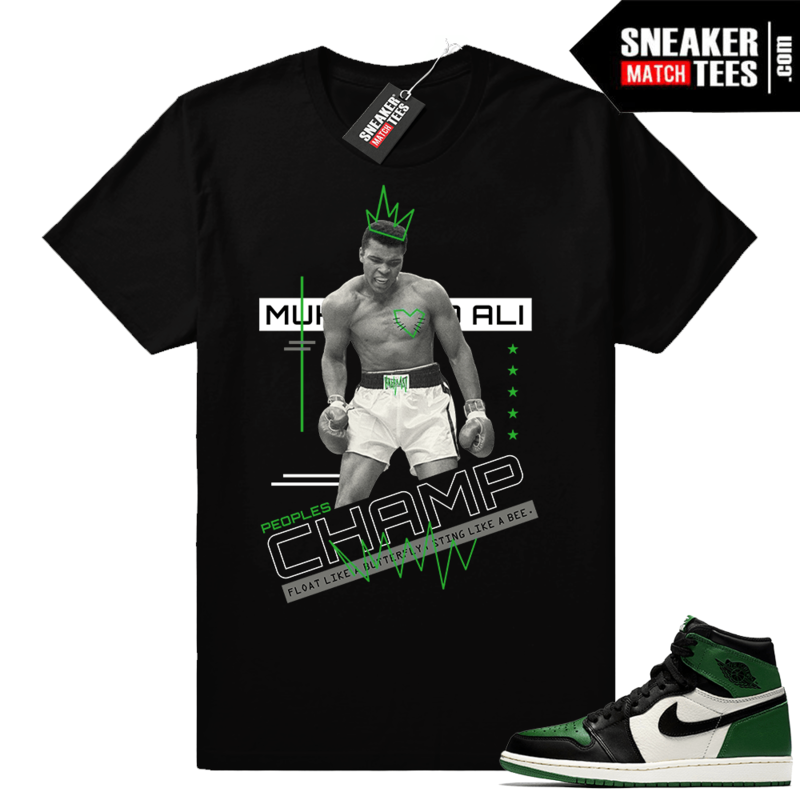 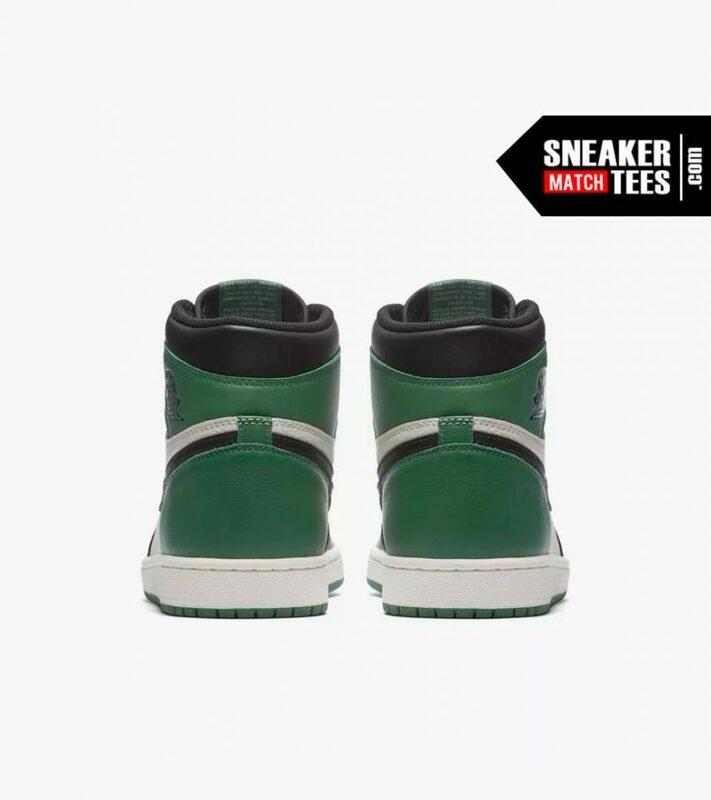 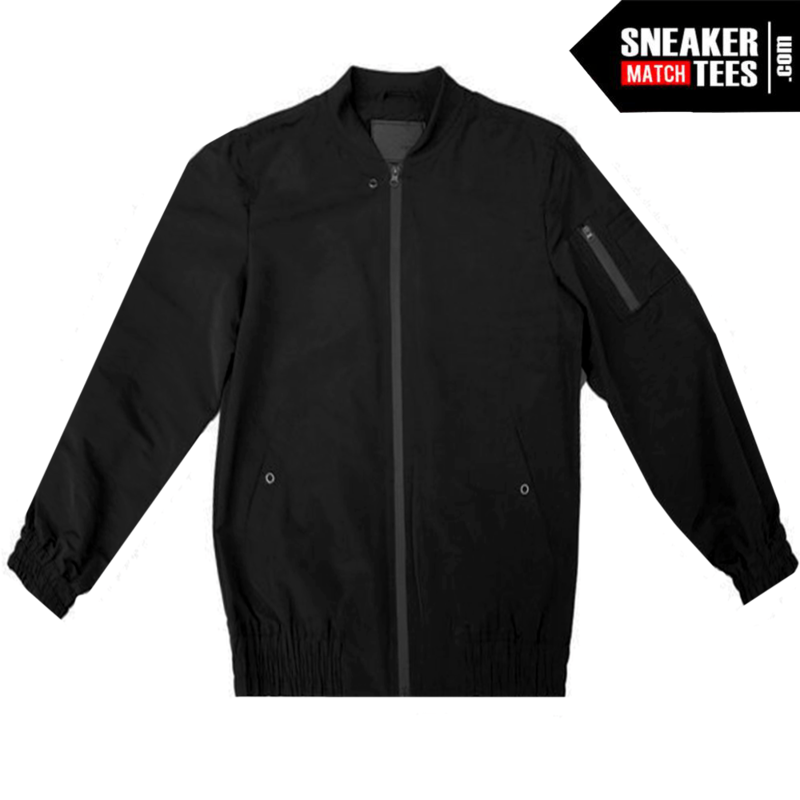 Sneaker Match Tees ® is the #1 online shopping destination for the latest Jordan 1 clothing for new Jordans, retro 1, and Pine Green 1s. 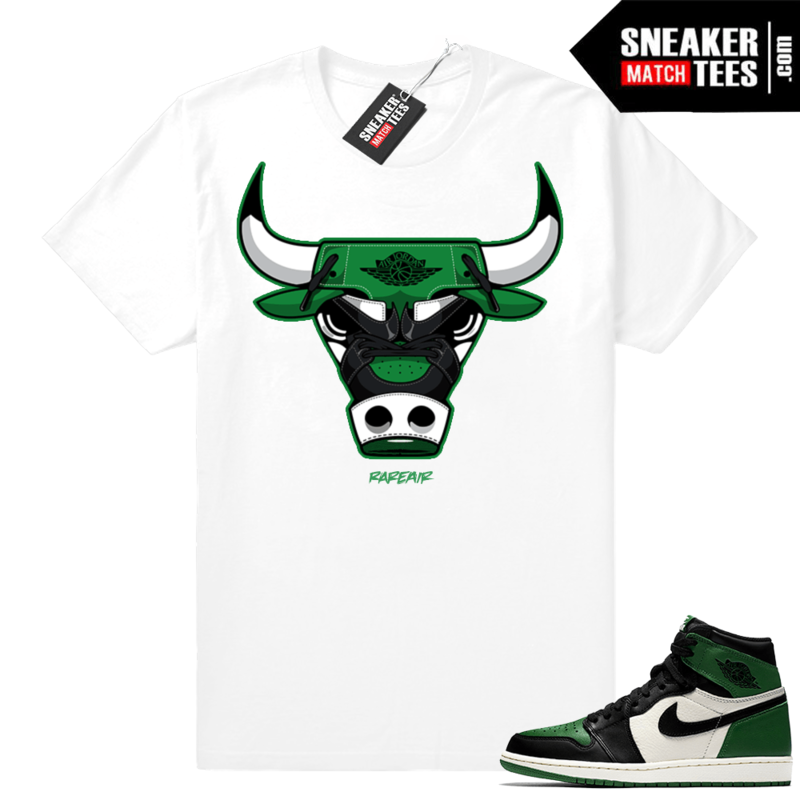 This page will feature our collection of shirts with designs featuring the Pine Green 1s theme and colorway.